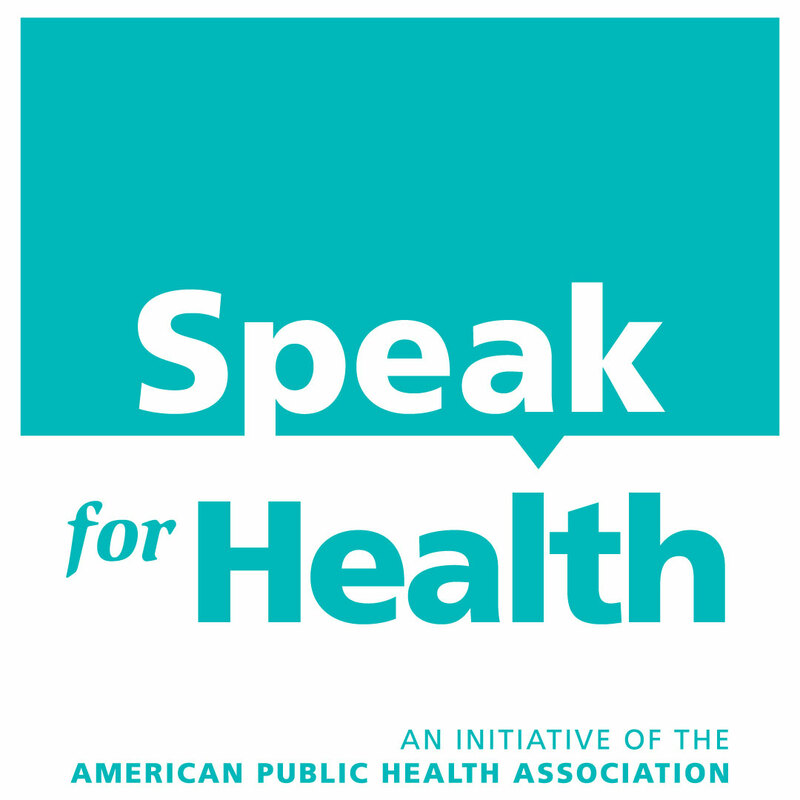 We bring together the voices of public health supporters in Olympia. Along with our partners in the Public Health Roundtable, WSPHA champions programs and resources that support the public’s health. We promote science-based solutions to health issues and advocate for adequate resources to guarantee the stability of our public health system. Policy priorities include funding for foundational public health services and eliminating health inequities. Join more than 100 public health professionals and supporters for our annual Public Health Legislative Education Day. Learn about important budget and policy issues and engage lawmakers in discussions about the value of public health. Advocate for key public health issues by contacting your legislators: finding your district, emailing [email protected], and calling the Legislative Hotline 1-800-562-2000. Take part in our policy track at our Annual Conference on current policy issues.